The Federal Reserve has taken stern measures against Wells Fargo, telling the bank it will not be allowed to grow until it "sufficiently improves its governance and controls." The action comes against the backdrop of Wells Fargo's 2016 revelation that it opened millions of bank and credit card accounts without customers' knowledge or consent. The bank has faced class action lawsuits and has already settled with U.S. regulators, paying $185 million in fines. It also replaced its CEO and three board members, but the Fed says that isn't sufficient to make up for past abuses and to prevent them from happening in the future. At the direction of the Fed, Wells Fargo will replace three more board members by April and a fourth by the end of the year. The meat of the order is a requirement that Wells Fargo improve its governance and risk management processes, including making its board of directors more accountable for oversight. The Fed order says Wells Fargo will not be allowed to grow in total assets beyond its size at the end of 2017 until it makes improvements that meet regulators' approval. "We cannot tolerate pervasive and persistent misconduct at any bank, and the consumers harmed by Wells Fargo expect that robust and comprehensive reforms will be put in place to make certain that the abuses do not occur again," said outgoing Fed Chair Janet Yellen. "The enforcement action we are taking today will ensure that Wells Fargo will not expand until it is able to do so safely and with the protections needed to manage all of its risks and protect its customers." 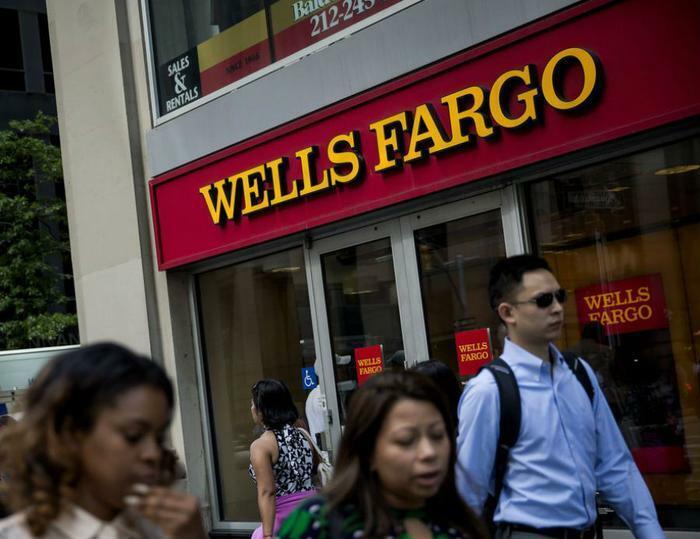 For its part, Wells Fargo said it is committed to satisfying the Federal Reserve's order. The Fed took Wells Fargo to task for pursuing what it called "a business strategy that prioritized its overall growth without ensuring appropriate management of all key risks." Sen. Elizabeth Warren (D-Mass. ), an early Wells Fargo critic, said she had repeatedly pressed Yellen to take tougher action against the bank. "Today she did it, in her last act as Fed Chair," Warren said. "Fines alone will never rein in fraudulent behavior at the big banks."